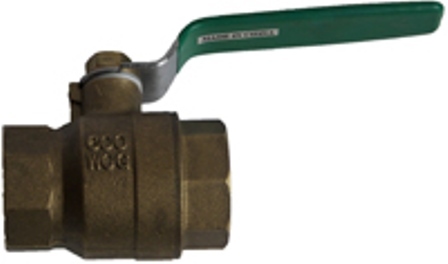 Brass X Fusion Ball Valve available in sizes 1" or 1 1/4" •Call for availability of other sizes. Butterfly Valves are availabe in sizes 2"-12". •Castiron Lug •Castiron Wafer (Special Order) •Call for availability of other sizes. 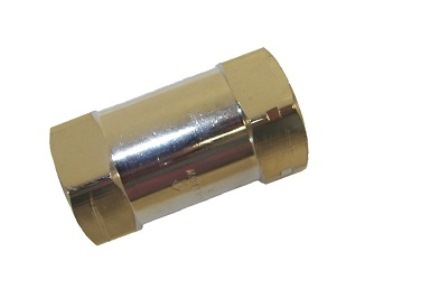 Male Flush Tees,Fusion Tee with Cap, Heat Pump Connection Assembly •Call for availability of other sizes. 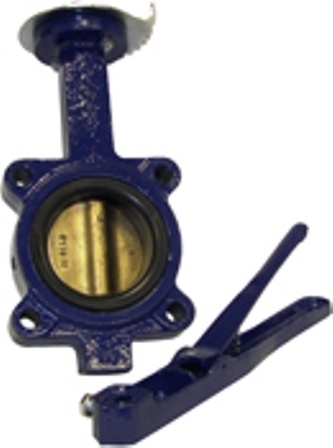 Ball Valves are available in sizes 3/4"-2". •Full Port •Pressure Rating 1/2"-2" 600 W.O.G. •Call for availability of other sizes. 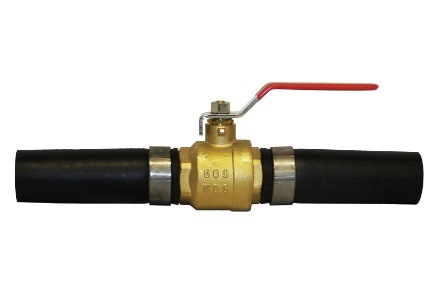 Geothermal valves are available in 3/4" or 1" •Bronze body and corrosion resistant. •Created to eliminate water hammer. 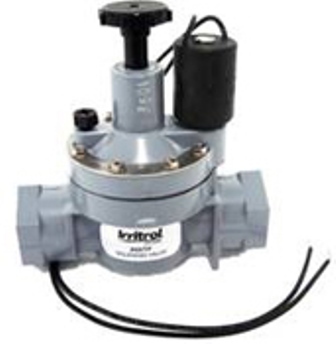 Regulator Valves are available in Sizes 2-20 gallon. •75" Brass FPT x FPT •Call for availability of other sizes. 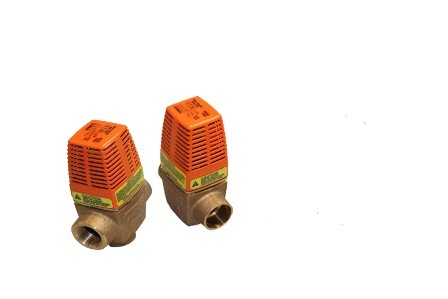 Taco Zone Setry valves are available in sizes 3/4" or 1" •Bronze body and corrosion resistant. •Created to eliminate water hammer. 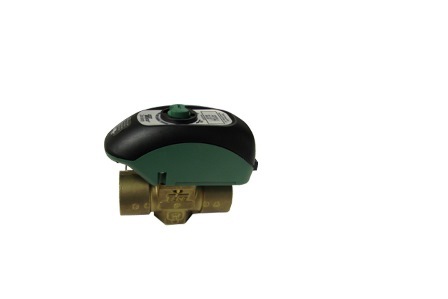 Solenoid valve •Flow Range from 5-25 GPM •Pressure range from 10-150 psi •Manual external bleed. •Heavy-duty, corrosion and UV resistant PVC construction. 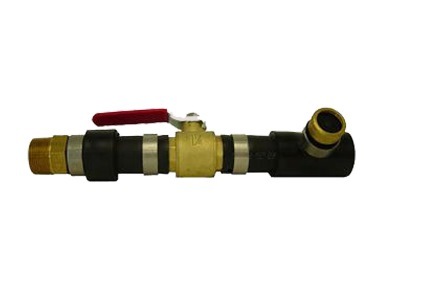 •1 year limited warranty •Flow Range from 5-25 GPM •Pressure range from 10-150 psi •Manual external bleed. 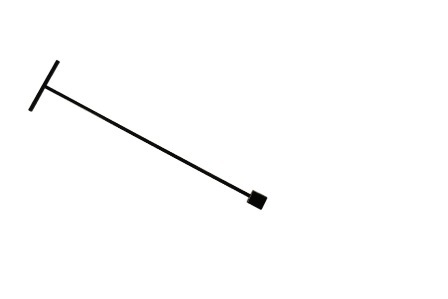 Street Key for Polyethylene Valve •Call for more details. 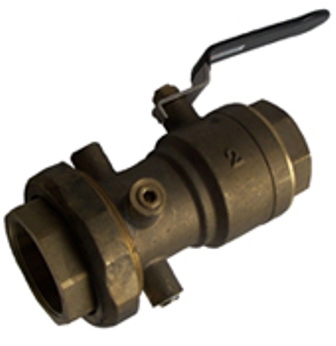 Union Ball Valve w/ PT available in sizes 1"-2". 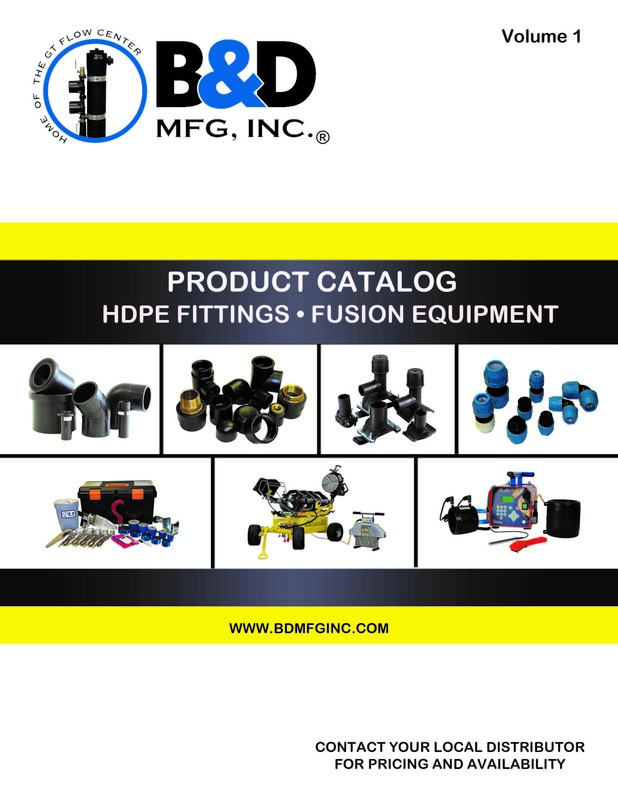 •Maximum working pressure 400 PSI •Call for availability of other sizes.